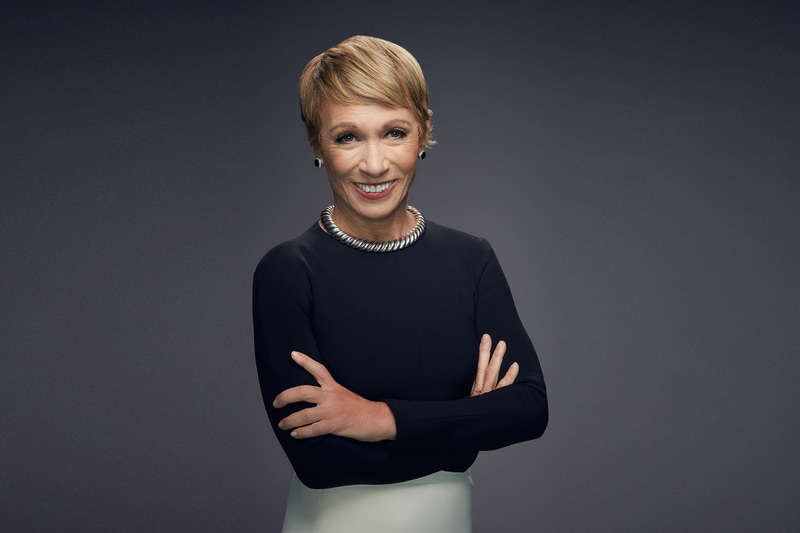 Barbara Corcoran’s credits include straight D’s in high school and college and 20 jobs by the time she turned 23. It was her next job that would make her one of the most successful entrepreneurs in the country: She borrowed $1,000 and quit her job as a waitress to start a tiny real estate company in New York City. 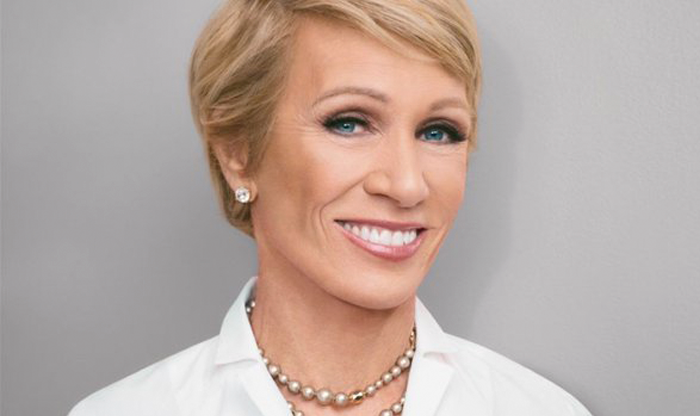 Over the next 25 years, Barbara would parlay that $1,000 loan into a $5 billion real estate business, building the largest and best-known brand in the business. Corcoran is a motivational and inspirational speaker. 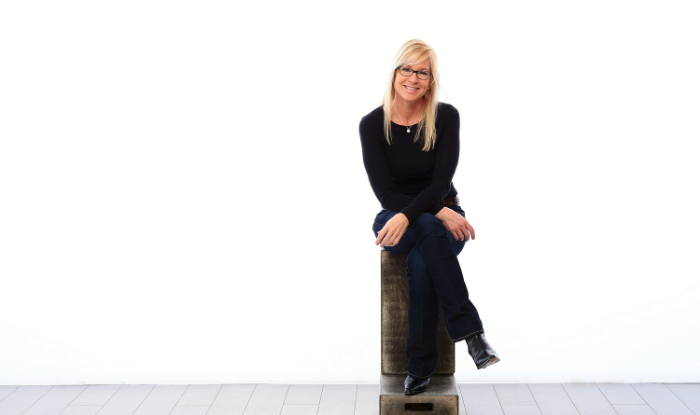 She is a frequent small business and real estate contributor on every major network. Corcoran has been an investor/Shark for the past nine seasons on ABC’s four-time Emmy award-winning show, Shark Tank.